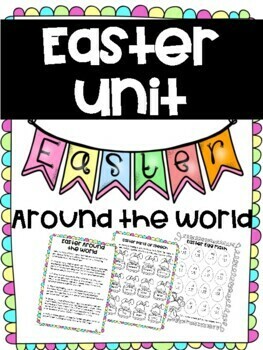 Just in time for Easter, this pack contains all you need for a day of lessons about Easter around the world! 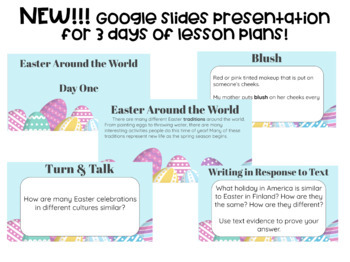 Explore the different traditions around the world. Article is in booklet form and paragraph form. Reader responses to the text included. 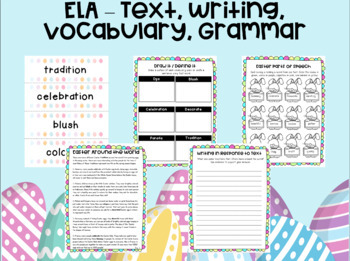 Grammar activity and leveled math activities that correlate with the article as well. 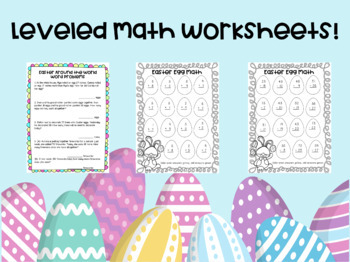 *Easy to print and be done! !